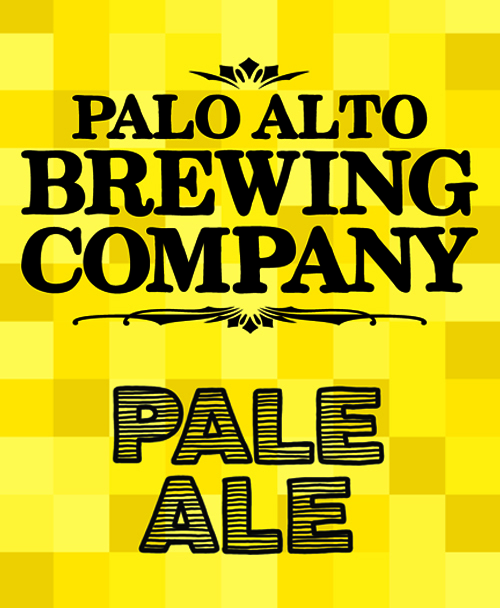 Hoppy Ending Pale Ale is a traditional West Coast style Pale Ale. It is an unfiltered, golden-colored ale with an aggressive hoppy aroma filled with citrus and floral notes characteristic of our West Coast hops. It is full-bodied and complex. The perfect balance of malt and hops leaves a nice lingering bitterness without overwhelming your palate, and is sure to leave you craving another.